Google Scholar now includes links to the print and electronic journal resources that are available from the Ryerson Library. A Get it! @ Ryerson link indicates that electronic full text is available for that resources. A Check Ryerson Library/ILL link lets you check to see if we have a print copy of the item and, if not, order it via the Library’s free Interlibrary Loan service. On-campus users will automatically see Get it! 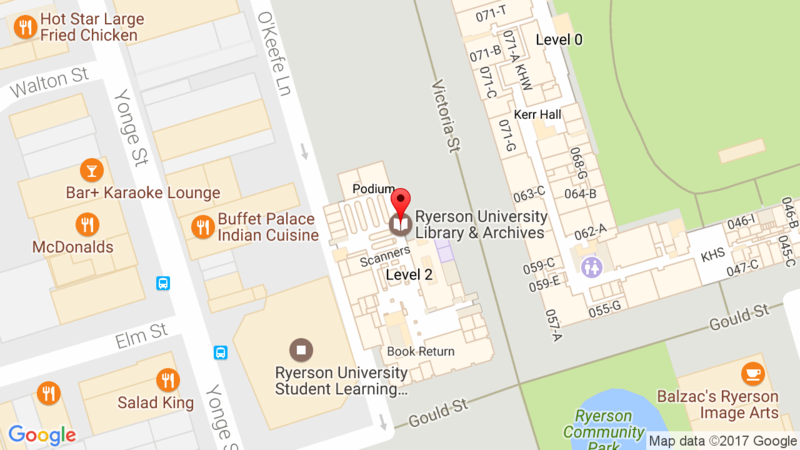 @ Ryerson and Check Ryerson Library/ILL links in Google Scholar.